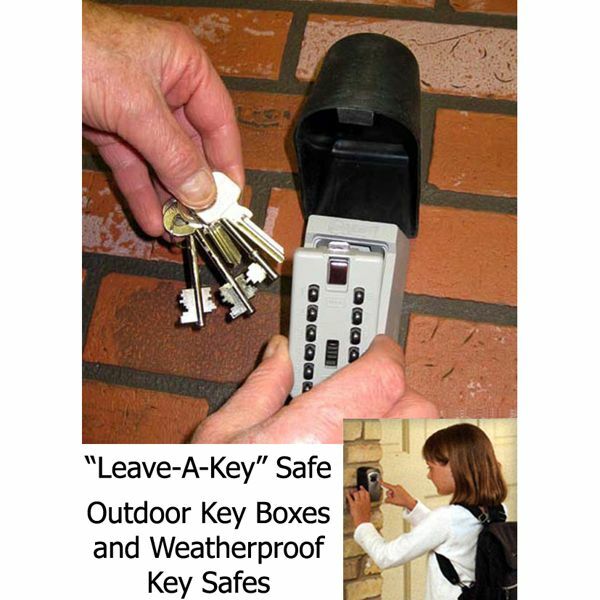 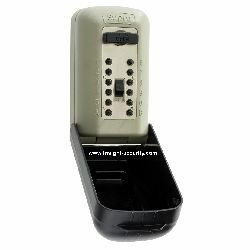 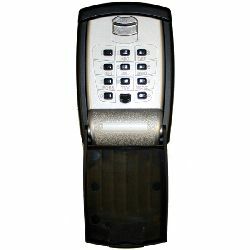 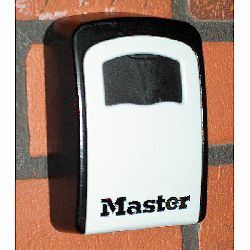 The Leave-a-key, key safe is designed as an Outdoor Key box and provides an ideal way of leaving a key securely by your front door for someone else to use. 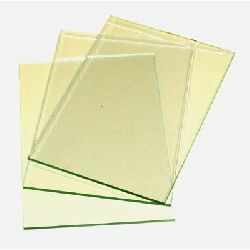 Popular uses include use by a carer or health visitor visiting the elderly or sick. 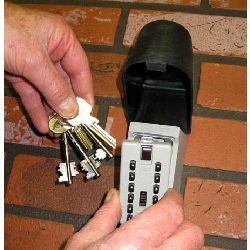 It`s also a practical way to leave a key for a trusted tradesman, or even leaving a key at your holiday home that you have rented out to someone. 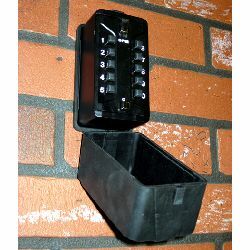 And of course, it`s also a simple, safe way to leave keys for your children so they don`t have to carry keys to school or out clubbing, with the risk of losing them! 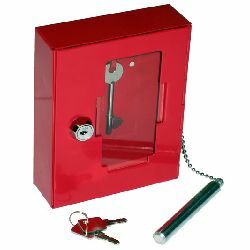 ...and if you`re looking for a safe, anti tamper way to leave a key by an emergency door (such as a fire door), our emergency Break Glass Key Boxes, offer a practical, low cost solution.